In 2010 the Dutch singer-songwriter Jessica Sligter released her critically acclaimed debut album, “Balls and Kittens, Draught and Strangling Rain”, on the Hubro label under the name of JÆ. Journalists compared her to Will Oldham, Linda Perhacs, Josephine Foster, Scott Walker and Morrisey (! ), to mention only a few. Now, for her second album, Jessica is leaving the name JÆ behind her and is fronting the project under her real name, Jessica Sligter. In 2011 she released the film-inspired rock album “Window’s a Fall” with a side project, Sacred Harp, but her solo project has always had priority. Jessica has toured extensively in Scandinavia and Western Europe in the past few years, and has built up a group of devoted fans. It is not improbable that this new album will expand her number of followers considerably. Jessica still commutes between Norway and the Netherlands, and her new album, “Fear and the Framing”, was recorded with friends from the music scenes in Oslo, Bergen and Amsterdam. Sligter has a unique ability to form intriguing band constellations and to bring out the distinctive qualities of each musician. Jessica has taken a number of radical steps, musically speaking, since her previous solo album. While her debut was folk-infused and acoustic, this new album is more electric and sombre. Jessica’s characteristic vocals remain the primary focus, but thereis something ominous in both her lyrics and the massive, atmospheric soundscape. Fear runs as a theme throughout the lyrics of the album, and the musical scope ranges from utterly naked to more dramatic and abstract songs and moods. “Fear and the Framing” is a courageous album from a distinctive singer-songwriter of substance. The album was produced by Jessica Sligter, recorded by Juhani Silvola and Jessica in Oslo and Amsterdam, and mixed by Randall Dunn (Splashgirl,Earth, Boris, Black Mountain) at Avast Studio, Seattle. Although Dutch, Jessica Sligter records for Norwegian labels. And up to this point, her recorded persona has had a similarly fragmented personality. Sligter´s debut album was made as Jæ, and her next as the band Sacred Harp. The fabulous Fear and The Framing, her third, is the first release under her own name. Sligter´s sinuous, torchlike songs shift from soft to harsh – not jarringly like the Pixies´ loud-quite template, but sneakily and softly. But it´s her voice, lyris and the overall atmosphere that mark this as something special. Tonally, there´s a hint of Judee Sill, but her disarming, conversional delivery is closer to John Cale´s. The sparse, crepsecular arrangements and jarring, percussive interjections from strings make this even creepier. 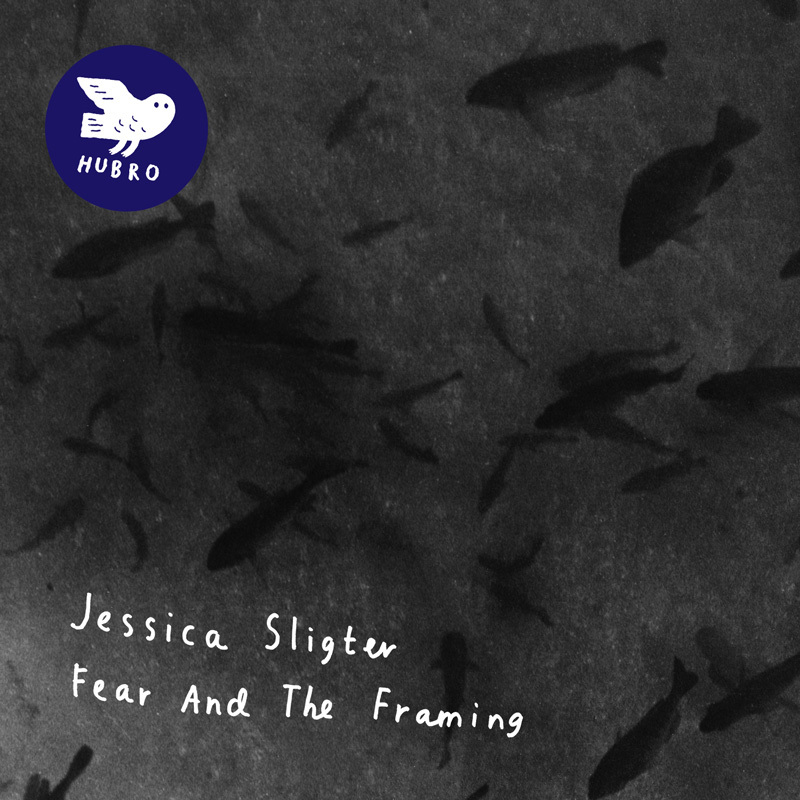 One of the most beguiling albums of the year, Fear and The Framing captures Dutch artist Jessica Sligter soaring and crooning over a tapestry of dark, melancholic freak-folk. Infused with elements of jazz, blues and rock, it swings between haunting ballads, offbeat love songs and bursts of stark, minimal, musique concrete. In a week without a Scott Walker release, I´d suggest that the Dutch singer´s second outing was pretty weird – but everything´s relative. What is clear is that, when Sligter names Gillian Welch and Björk as two big influences, she´s not kidding. On the one hand, you get reasonably straightforward singer-songwriter fare; on the other, ominous drones. Odd, but often intriguing.